Summer is here, the kids will soon be home on summer vacation, and many parents are wondering what to do with them without spending a fortune. 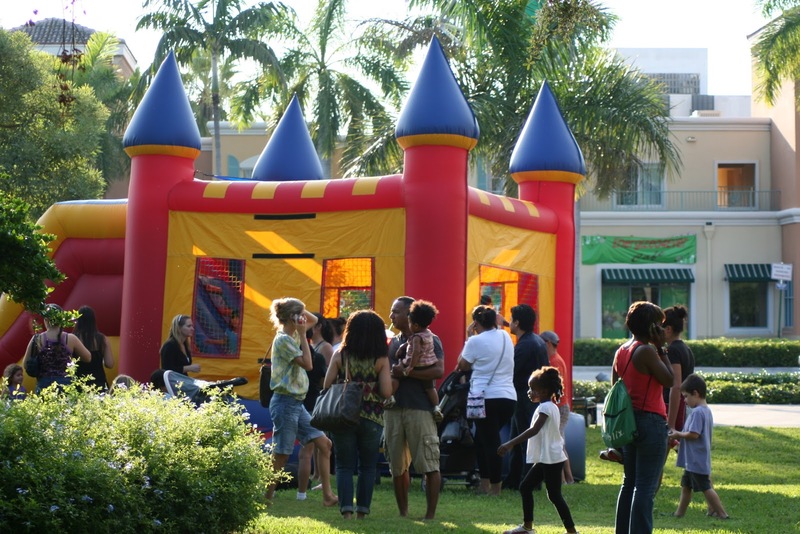 There are lots of free events in South Florida, and if you take the time to look around in your community you will find lots of frugal family fun activities. I have listed a few of the free activities and free events in Broward county below, but the best place to start is at your city website's calendar of event. When: Friday, June 3rd at 5 p.m. Event Details: A supersized Funtastic Friday to celebrate grand opening of the Artspark Amphitheater. Bounce house, face painting, balloon twisting, fun and games for the kids. When: Friday, June 3rd at 7 p.m. Event Details: Performances by the Royal Caribbean Performers, South Broward High School Band & Glee Club and Hawaiian Dancers. When: Saturday, June 4th 4 - 5:30 p.m. When: Saturday, June 4th at 8 p.m. When: Sunday, June 5th 11 a.m - 2 p.m. 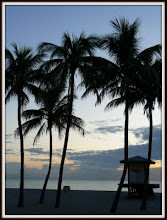 Event Details: Relax and enjoy Fort Lauderdale’s scenic Riverwalk. This free, live, outdoor concert series brings the area’s best local jazz artists. Listen to the soulful sounds on four different stages on the first Sunday of each month from 11 a.m. to 2 p.m. When: Friday, June 10th at 5 p.m. When: Friday, June 10th 8 p.m. Location: Band Shell at Coconut Creek Community Center, Coconut Creek Parkway and Lyons road, Coconut Creek. Event Details: Bring lawn chairs or blankets and relax. Full-length feature films are projected onto a giant inflatable screen. When: Saturday, June 11th 7:30pm-9:00pm. When: Friday, June 17th 8 p.m. Event Details: Speakers will point out what's in the South Florida night sky for the upcoming quarter, along with basic telescope techniques and general astronomy information. Event Details: A community truck show for all ages. come see service trucks and construction vehicles, ask questions and sit in the trucks. The Juneteenth Family Fun Day and Health Fair will be held on Saturday, June 18, 2011, from 5:00 pm until 11:00 pm, at Old School Square, 51 North Swinton Avenue. Commemorating the end of slavery in the United States, Juneteenth will feature a variety of fun activities and musical entertainment. The event is free and open to the public. Juneteenth will feature fashion shows, dance performances and a “Living Museum” by Carver Community Middle School students. Talented artists Tony Wilson (Young James Brown), Wesley Phillips (former trumpet player for Michael Jackson), Jimmie Lee Moore (bass player for James Brown) and others will perform throughout the evening. Guest speakers include City of Delray Beach Vice-Mayor Angeleta Gray, Palm Beach County School Board member Dr. Debra Robinson, NFL pro Travaris Jackson and Delray Beach Police Captain Javaro Sims. The Health Fair, offering free preventive health screenings and education, will be held from 5:00 pm until 8:00 pm in the Old School Square Gymnasium. When: Wednesday, June 22nd at 6 p.m. Location: Sunrise Civic Center , 10610 W.Oakland Park Blvd., Sunrise, Fl. Event Details: Sunrise: A Celebration of 50 Years: 1961-2011: A free, family-friendly celebration featuring entertainment, children's activities and a giant birthday cake! Don't miss the historic memorabilia on display in the Civic Center Art Gallery - including images of the World-Famous Upside Down House, the contents of the City's 1976 time capsule, and vintage posters and maps. When: Friday, June 24th 8 p.m.